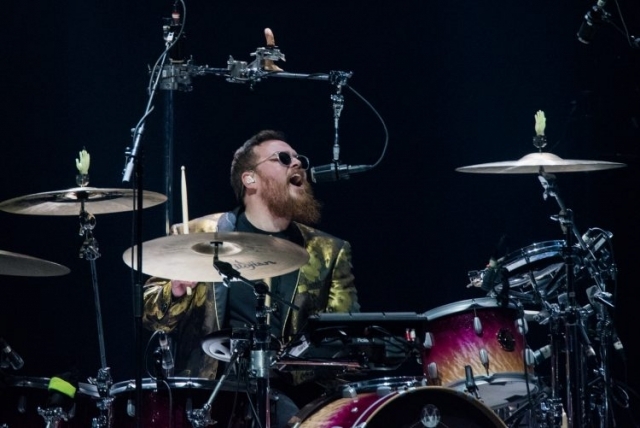 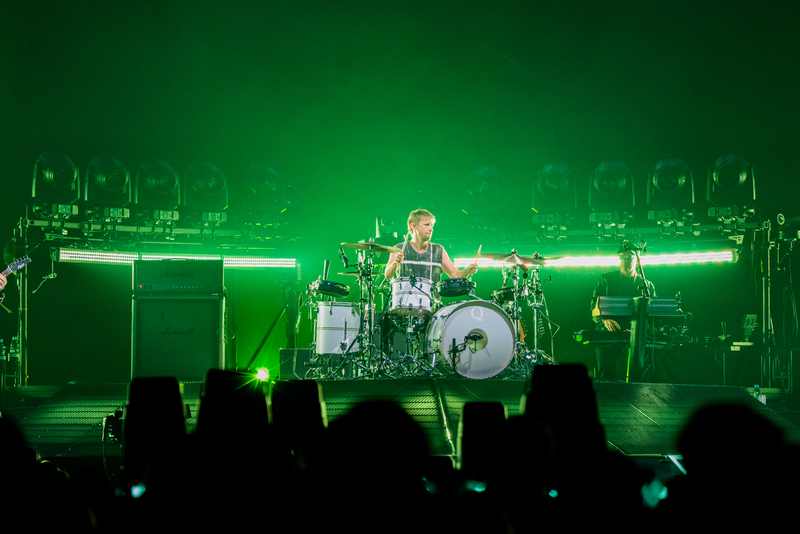 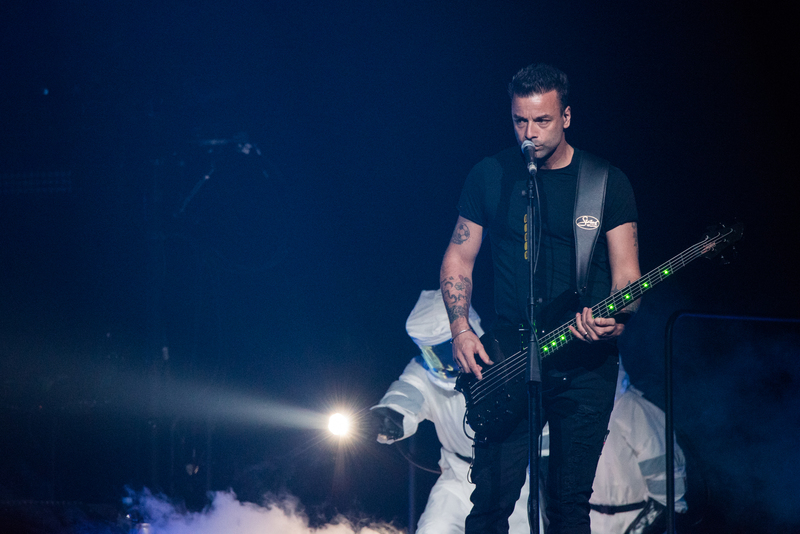 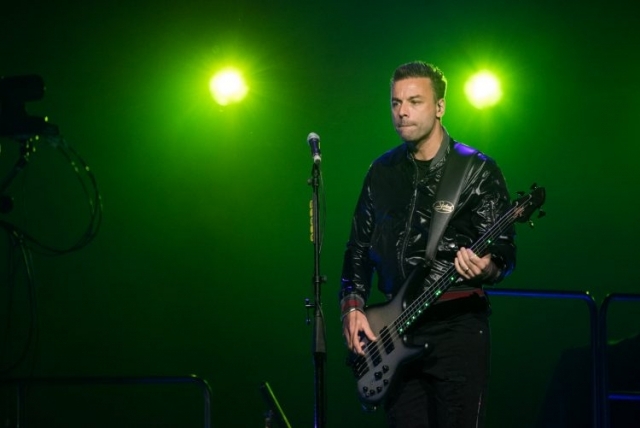 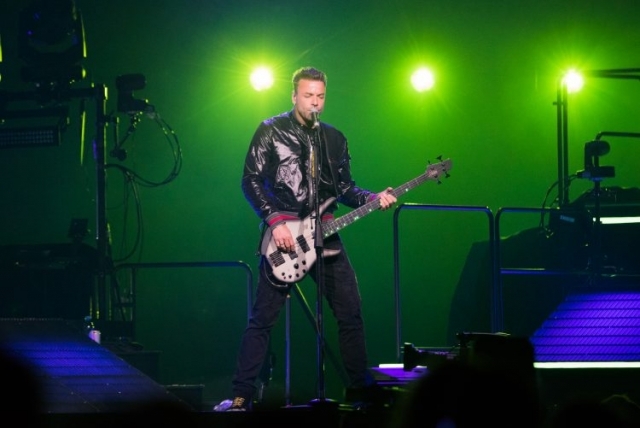 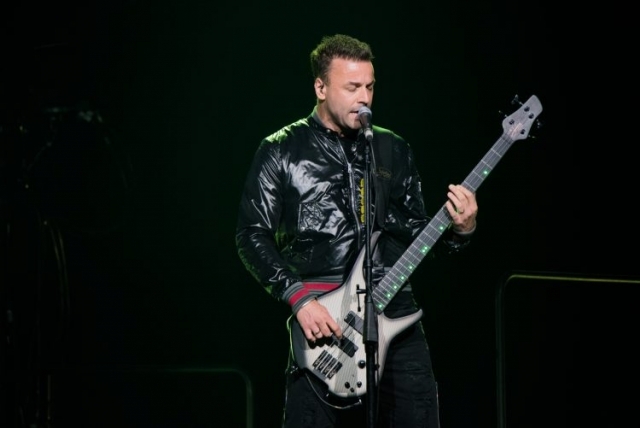 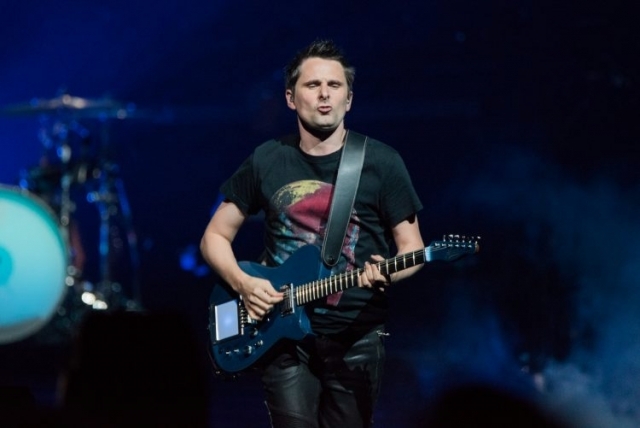 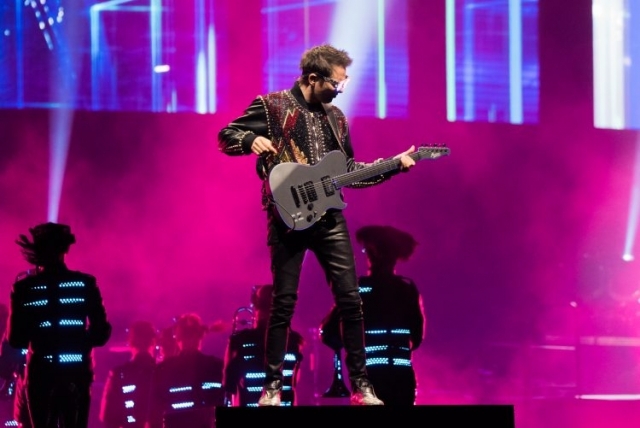 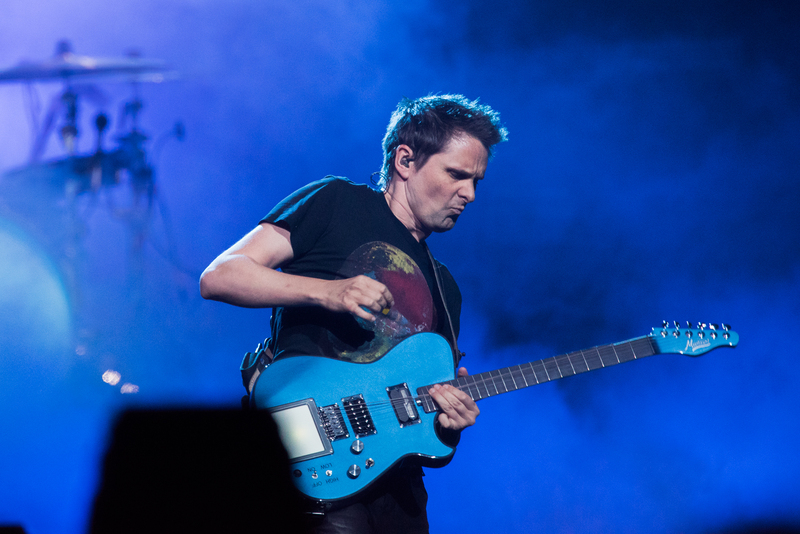 Editor’s note: English space rock trio Muse have spent the better part of two decades putting together live shows that garner them worldwide praise. 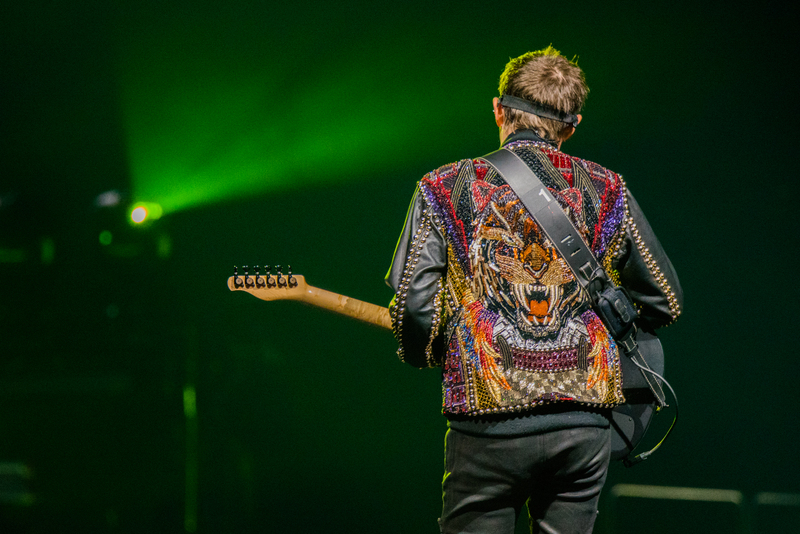 Between festival headline slots, sold out stadiums, and even a featured performance at the London Olympics, Muse are no strangers to the big stage. 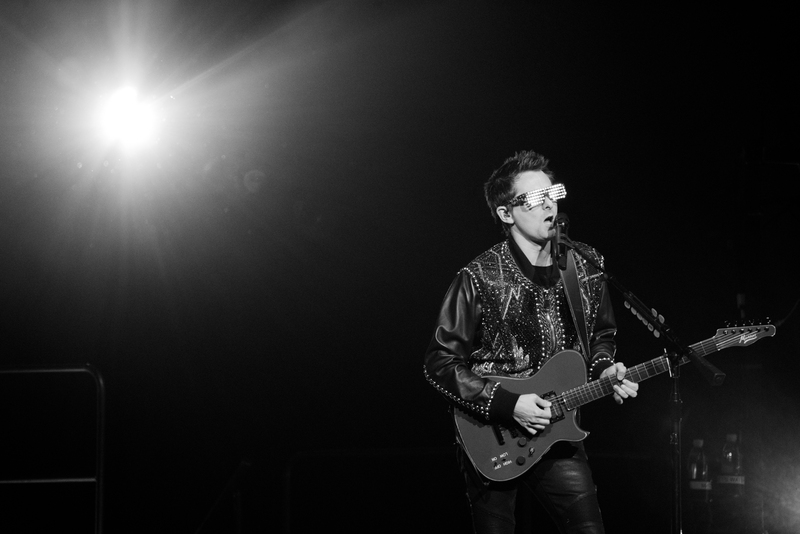 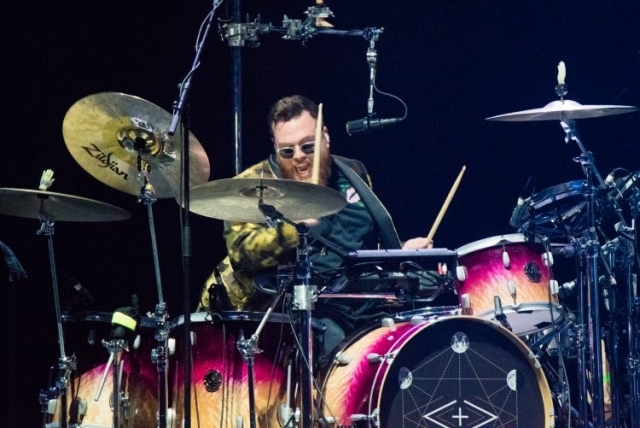 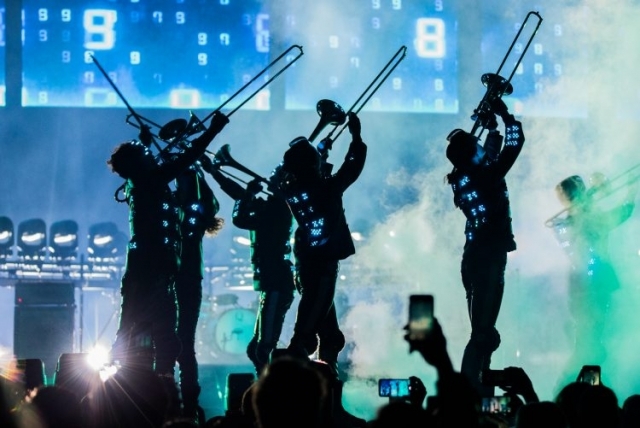 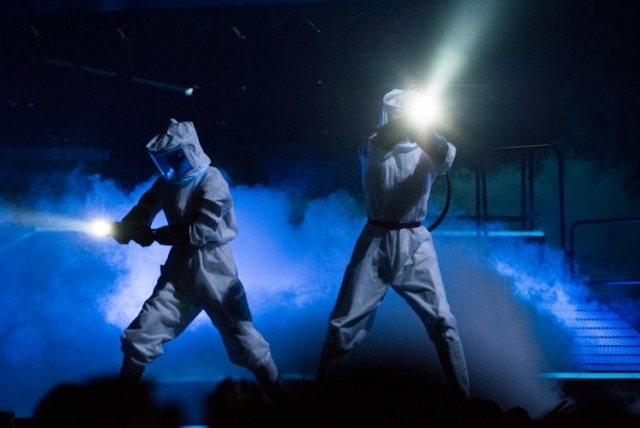 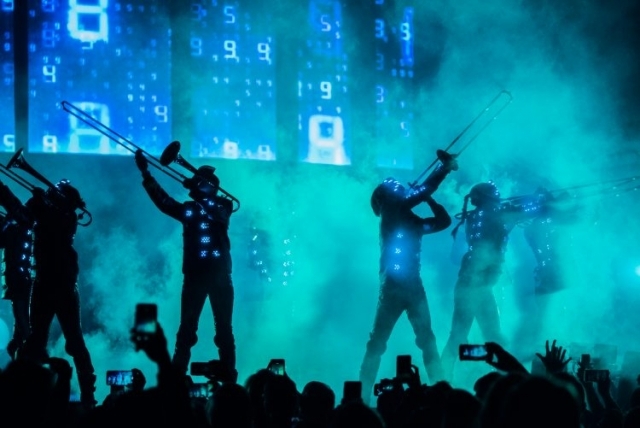 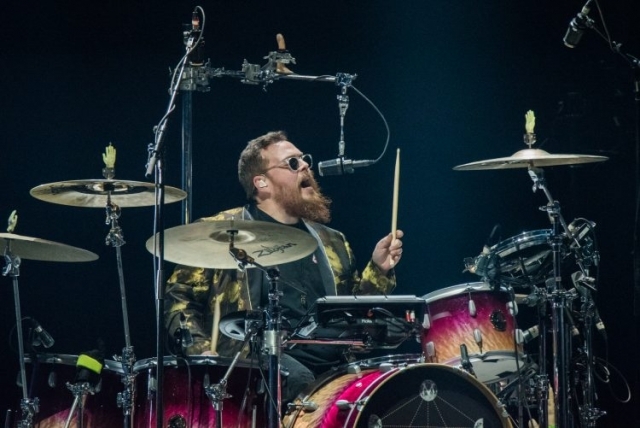 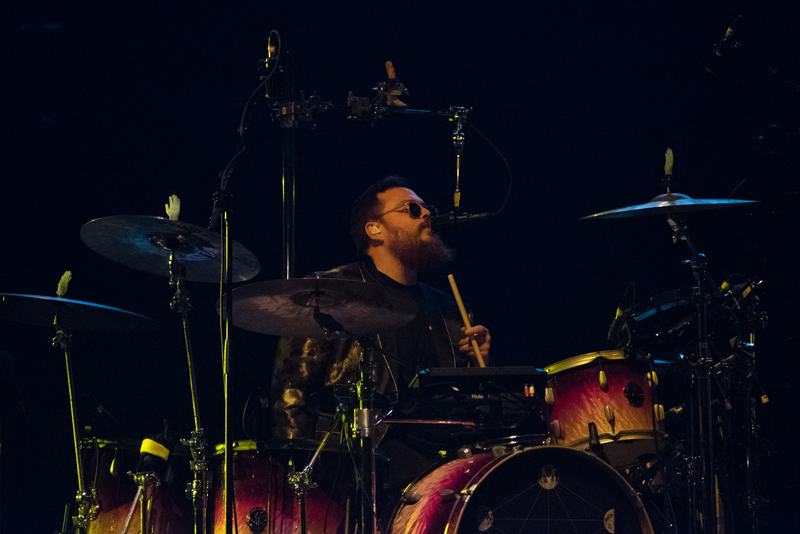 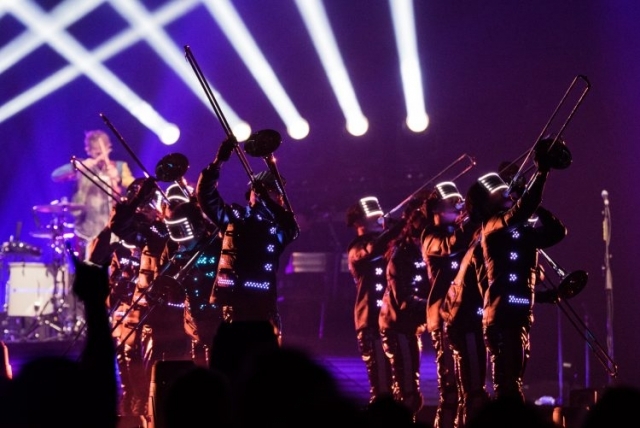 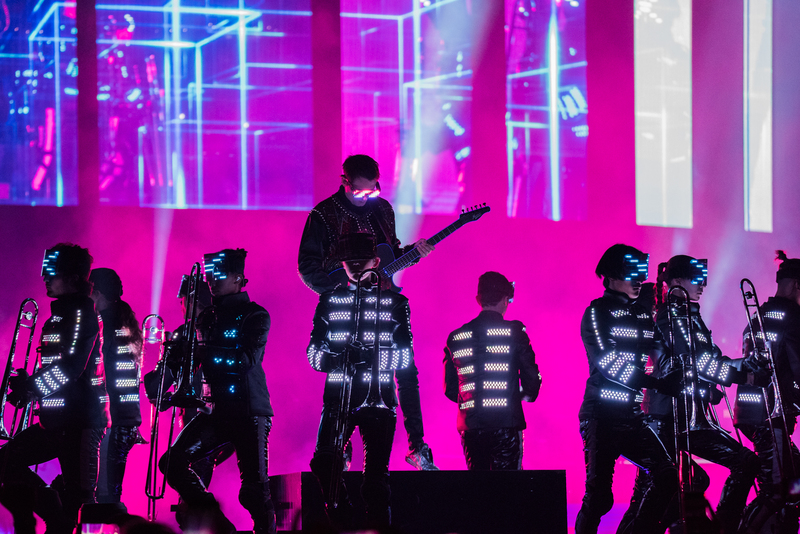 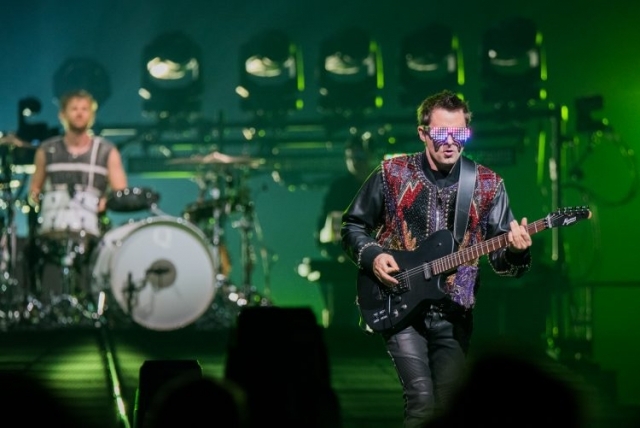 Their latest tour, in support of their new album Simulation Theory, brings production value that gives KISS a run for their money. 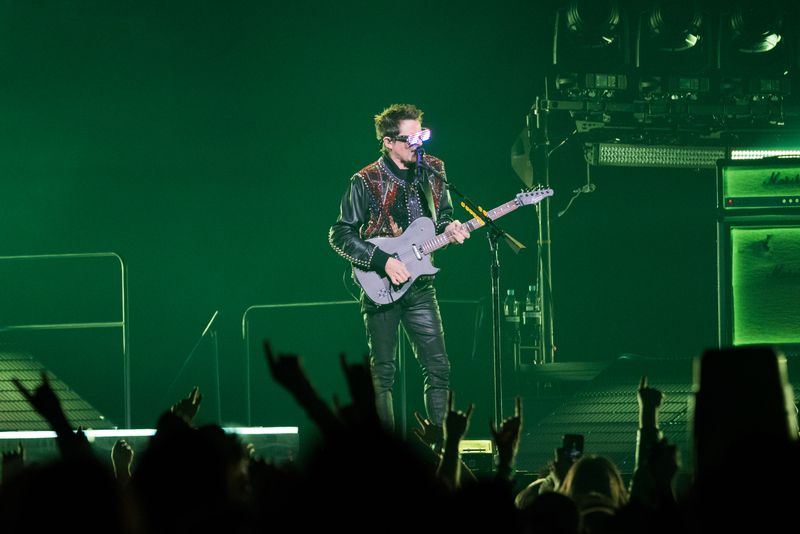 Last night, TD Garden in Boston played host to the local stop of the tour and fans got a look at the visual masterpiece put together for this tour. 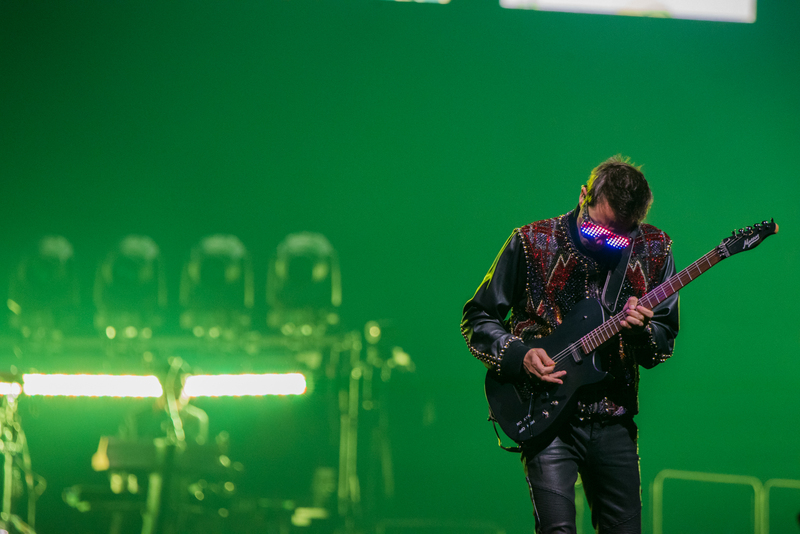 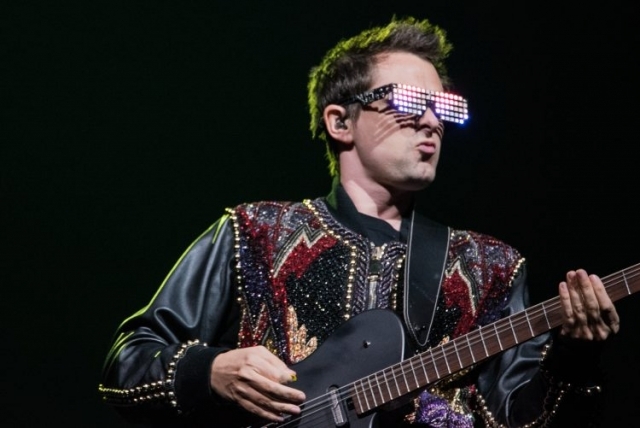 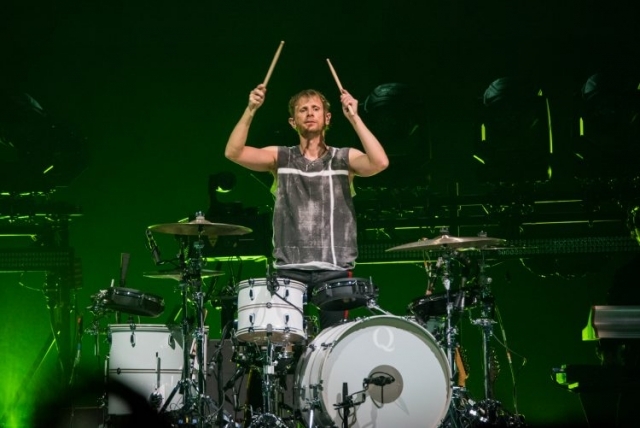 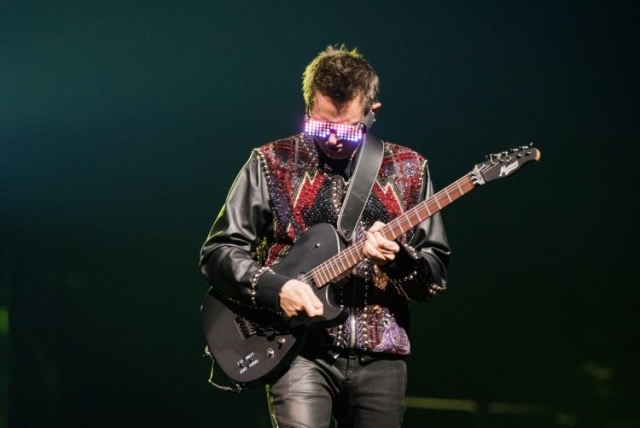 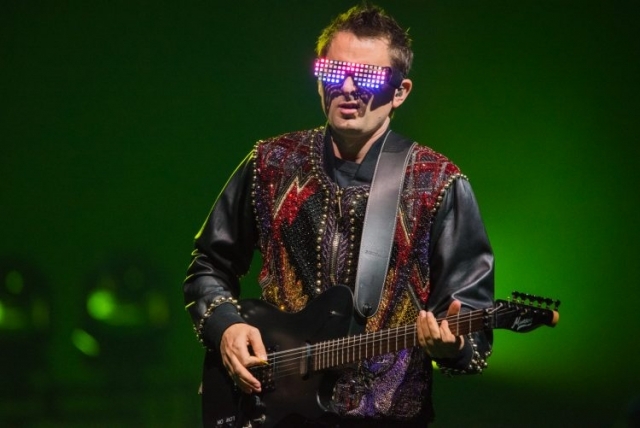 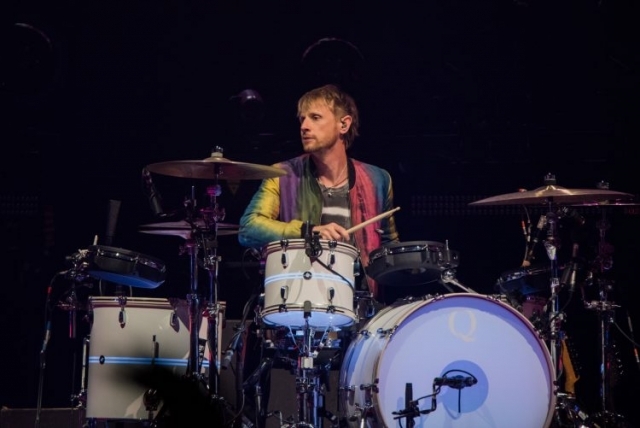 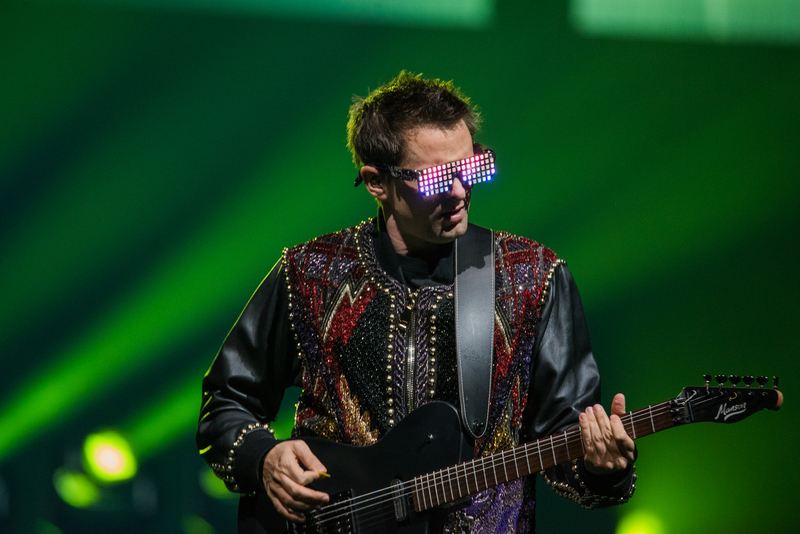 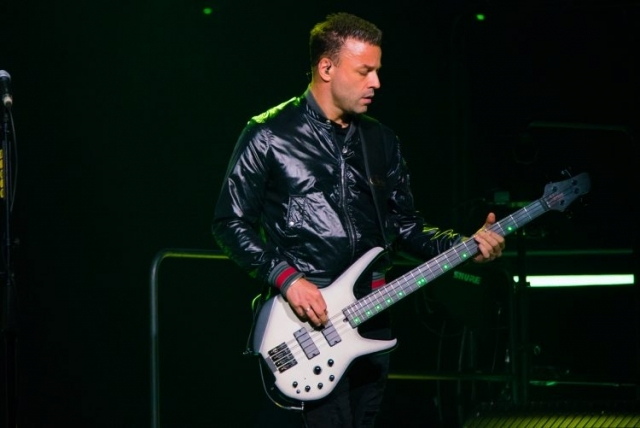 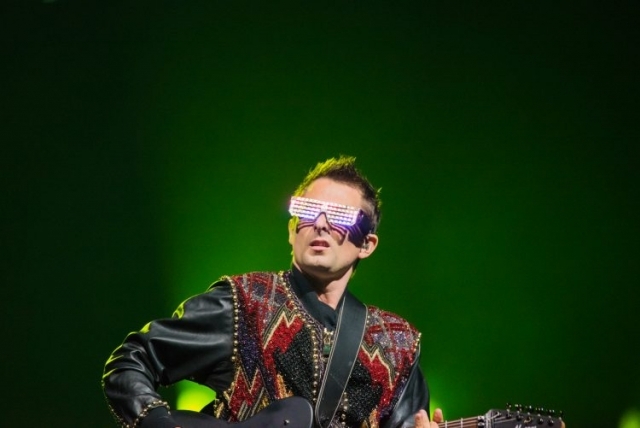 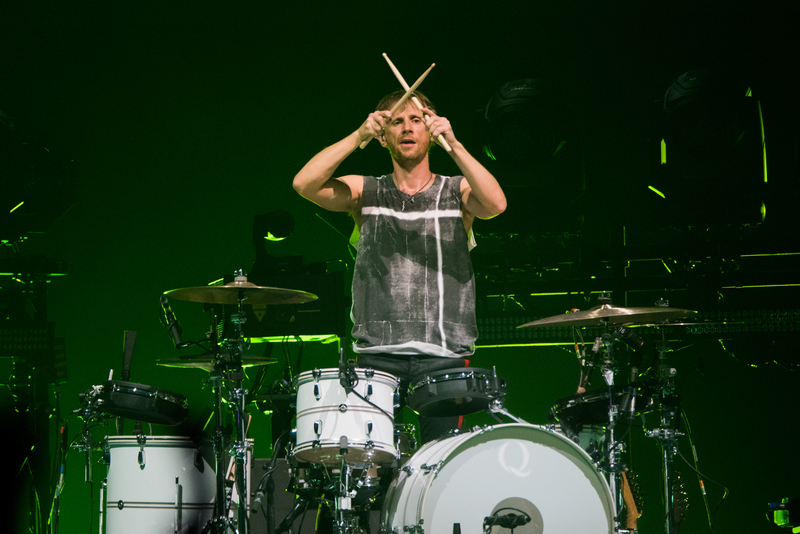 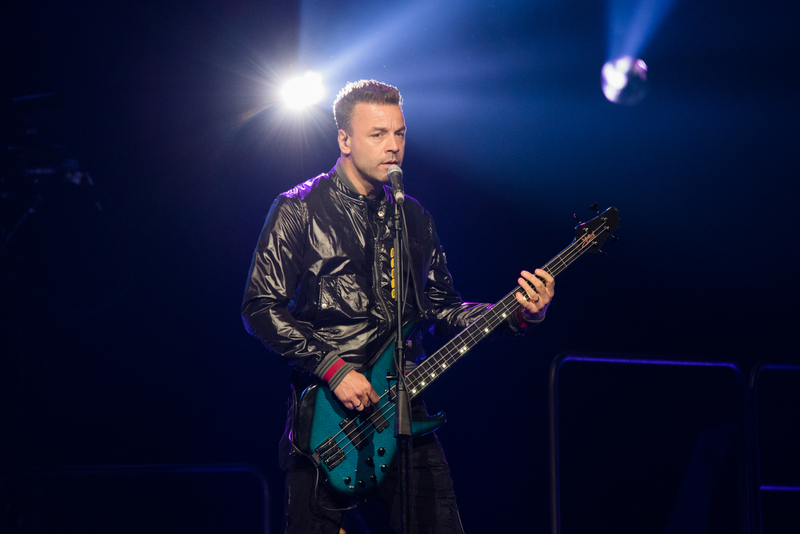 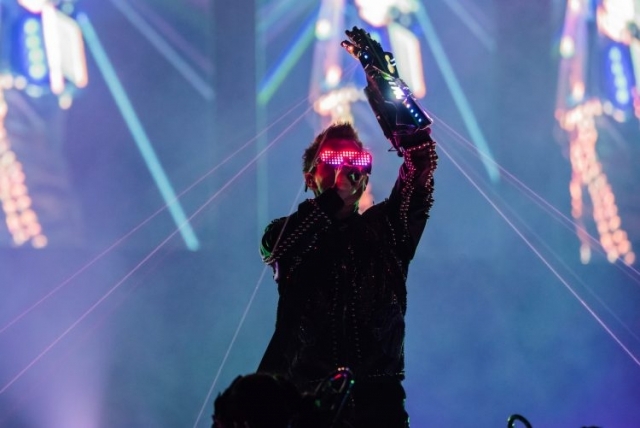 Playing a set littered with classics and cuts from Simulation Theory, Muse put on a master course in entertainment for the mesmerized audience. 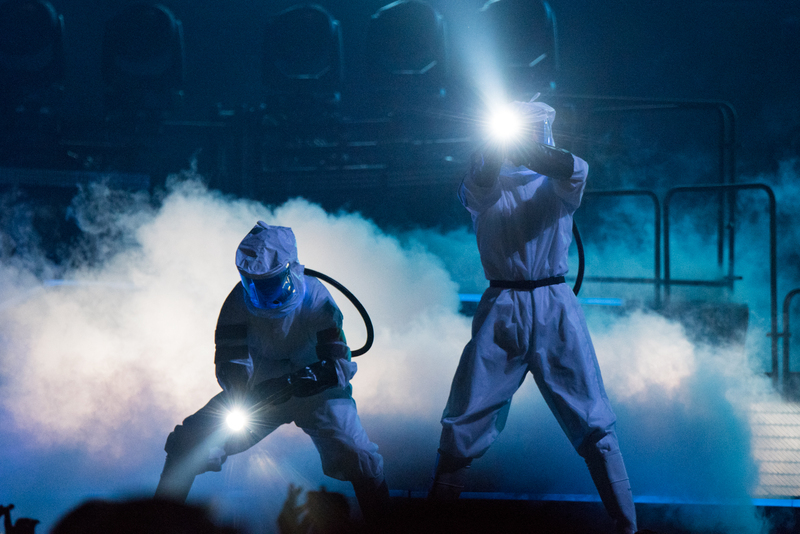 We were on hand to capture some images of just a handful of the stunning scenes on stage. 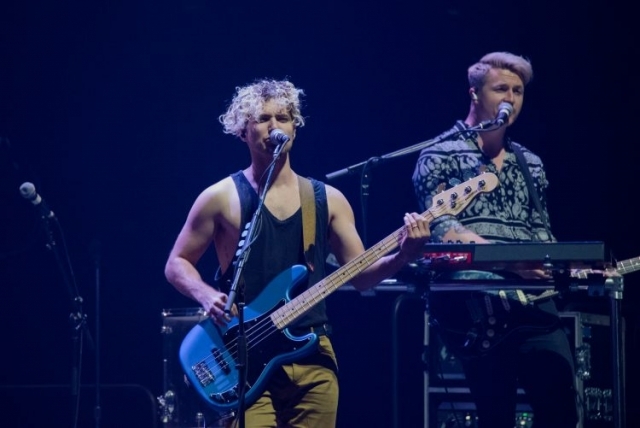 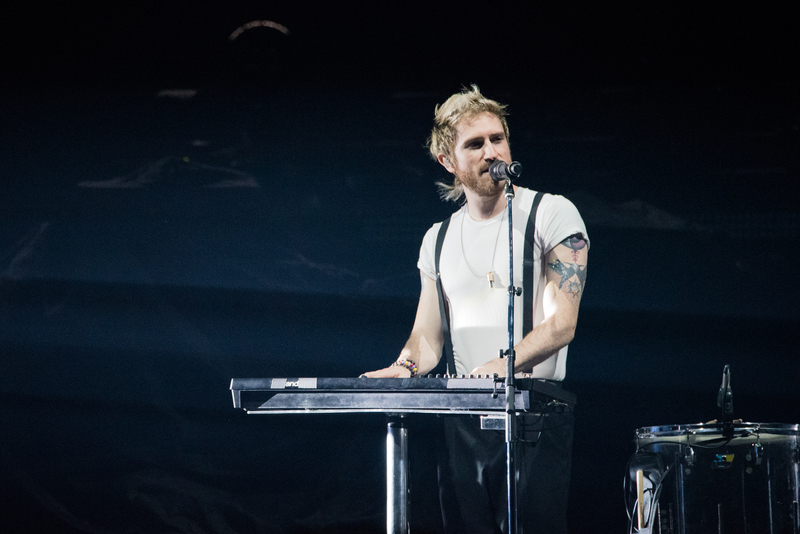 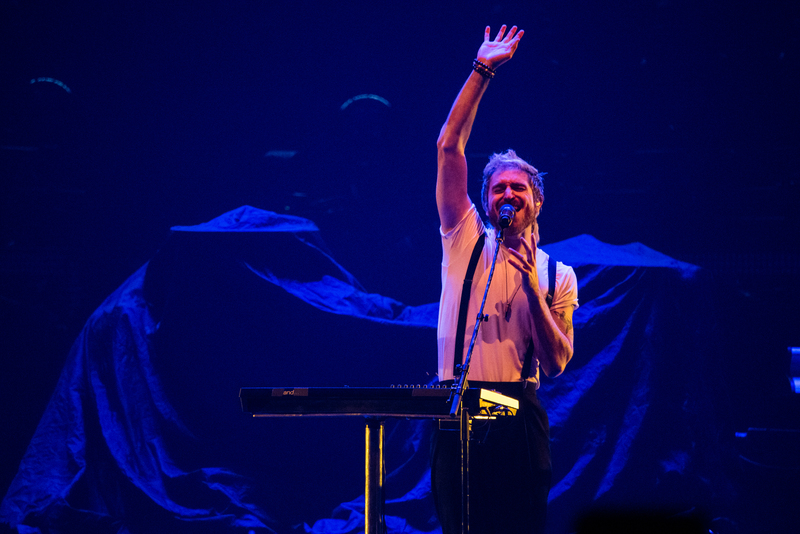 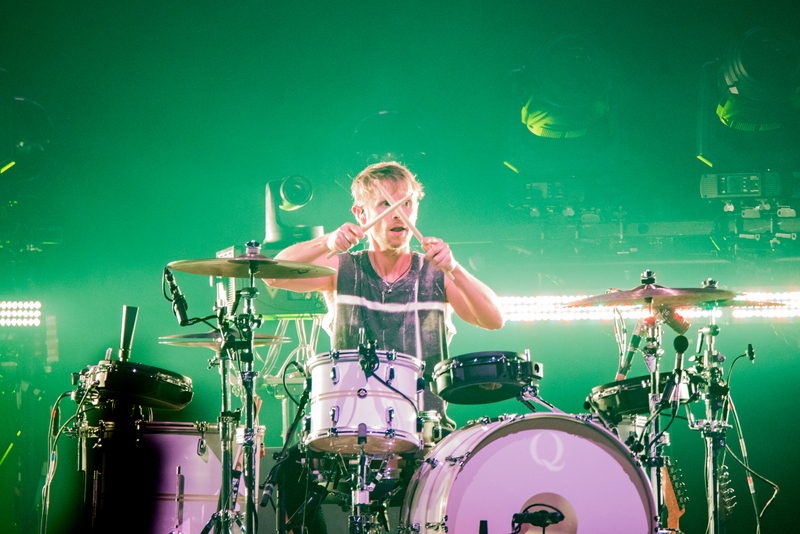 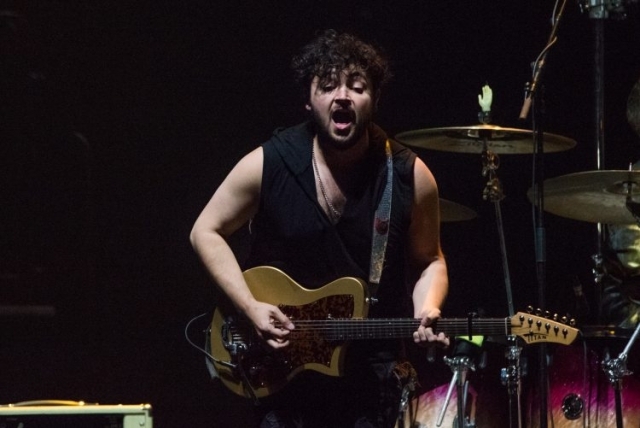 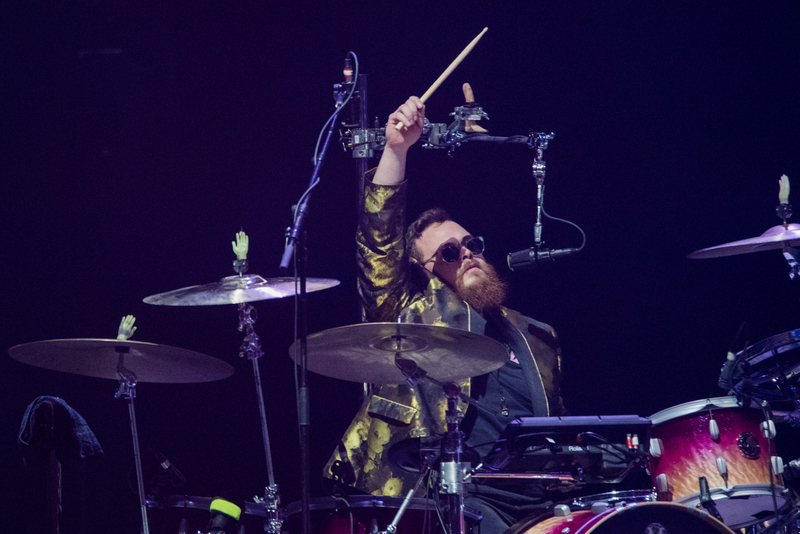 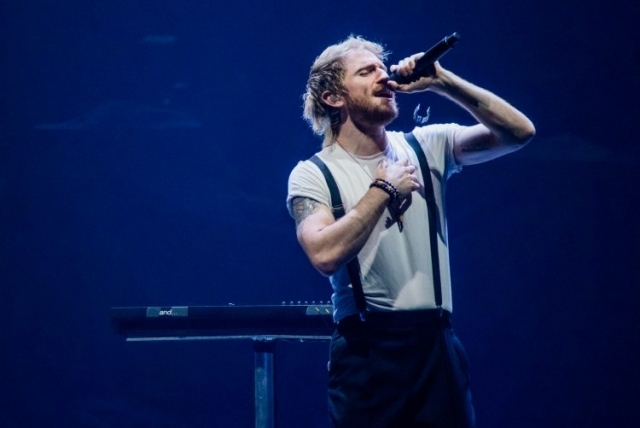 Check out all the photos below, along with some snaps of Walk the Moon who also contributed an infectious performance of their own. 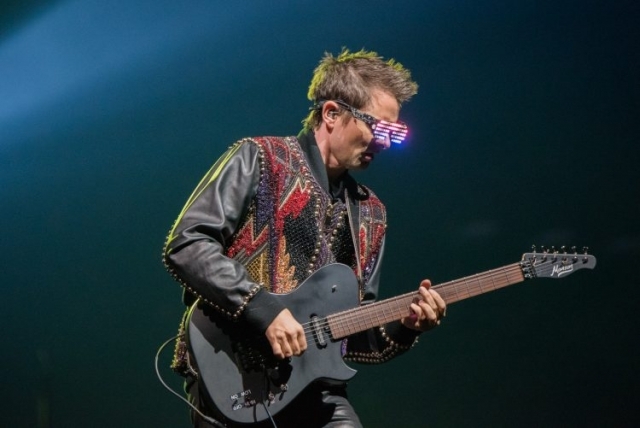 To stream or purchase Muse’s latest album Simulation Theory click HERE.